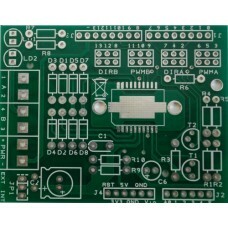 PCB - Motor Shield- The PCB of the Motor Shield for Arduino. Discount available! 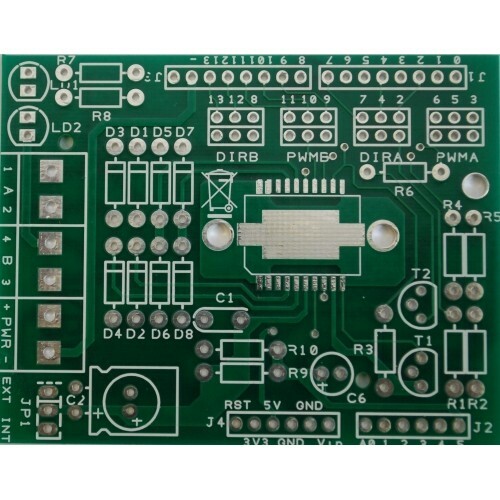 Recommend PCB - Motor Shield to your friends and get your Discount. The PCB of the Motor Shield for Arduino.